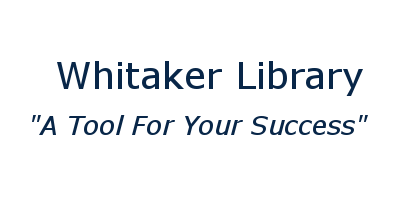 Whitaker Library has a collection of books written by the current and past Hobson authors. 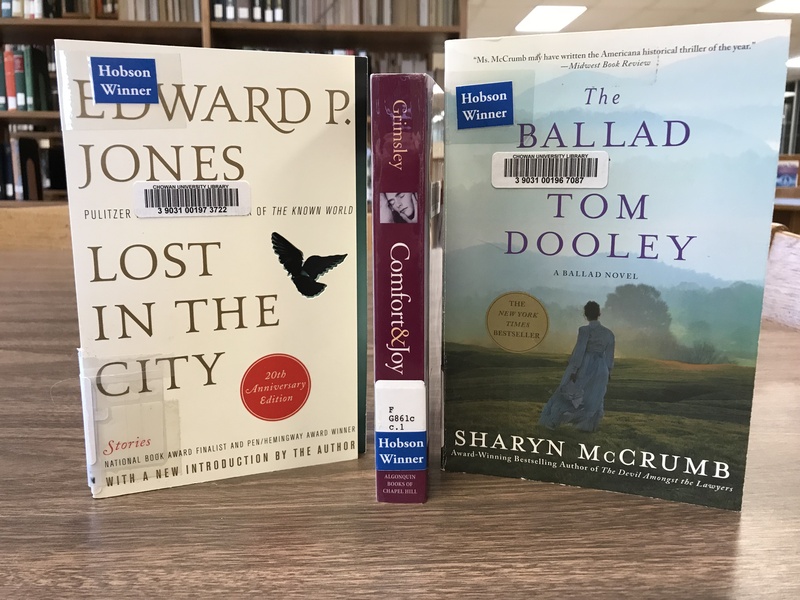 Books by Hobson winners are identified by stickers. The Mary Frances Hobson Lecture and Prize is an annual award given to Southern authors. This award is sponsored by the Hobson Family Foundation of San Francisco as a memorial to Mary Frances Hobson (1912-1993). For more information about the Hobson Award please view Chowan University's Hobson Lecture and Prize website.